Creating change in our world can seem a bit daunting. Many people think you need supporters, leaders, an inspiring message and millions of dollars. McDonald’s is helping do away with those intimidating factors, and proving how a single penny can make a difference in someone’s life. 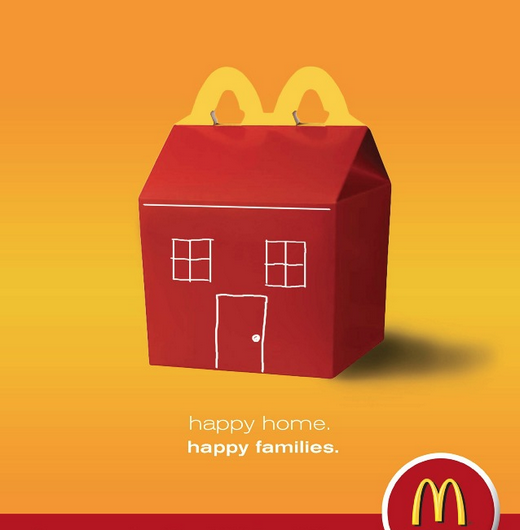 Every time a customer purchases a Happy Meal, a penny is donated to Ronald McDonald House Charities. And The Ronald McDonald House of Winston-Salem is celebrating by making some lemonade! 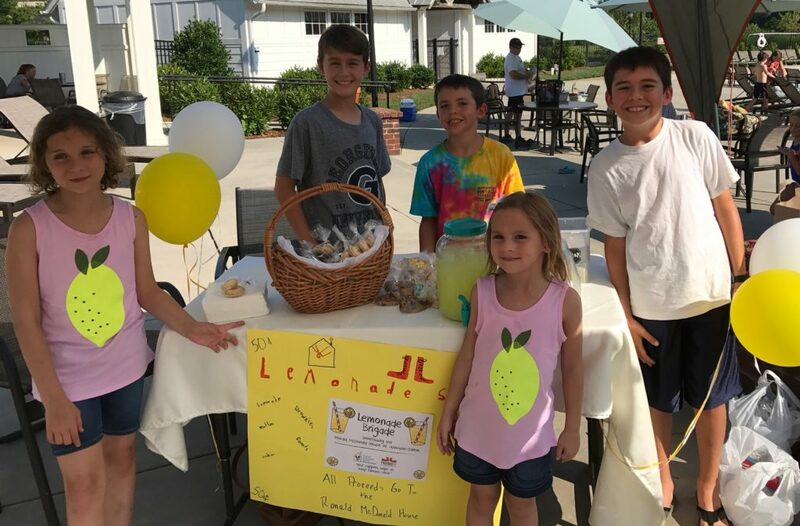 For more information on how families are raising money or how to join the Lemonade Brigade, visit here. June 2nd: Put your bowling skills to the test against Panther’s Head Coach Ron Rivera. This special fundraising event gives you the chance to knock down pins with your favorite Panthers’ players, all to benefit RMH of Charlotte. Register here. June 7th: It’s time for the 30th Annual Carolina For the Kids Classic Golf Tournament. Since it’s inception in 1989, the tournament has raised $3.8M. For more information, visit the Chapel Hill Home’s website.